I have a great passion for teaching, especially I love to teach Italian to foreigners. I have dedicated the last four years of my life improving myself as a teacher. I have a degree in Literature and Philosophy and I have a master in archaeologism. I Studied as well to get the certification for teaching Italian to foreigners and I got the Ditals (Didattica dell’italiano come lingua straniera). I worked from 2013 to 2014 in a school called “Associazione Casa dei Diritti Sociali”. Here I teach Italian using new method of learning for different level of knowledge of Italian from beginners to advanced in classes of 15-20 people. In 2014 I decided to take the certificate, the Ditals (Didattica dell’italiano come lingua straniera), to teach Italian to foreigners where I learnt new teaching methods. The traditional methods focus on the theory when learning a new language, however I like as well to focus on speaking and communication in the class. I believe firmly in the concept of “learning by doing”. My first thought when I enter a classroom is to establish a good mood with the students, eliminate emotional barriers that often stops them from learning. The teacher’s individual approach to students is very important and she also has to stimulate learning with different activities. For this reason my lessons are always dynamic and never the same. I like use grammar book, but I like join it with the use of multimedia tools (Internet, parts of films, songs etc..) to improve the listening and the understanding of different accents and to improve the writing and the reading I use newspaper articles or parts of books or magazine…I like as well organize game, such role-play for example, that help always to break the ice and create a nice and funny atmosphere in the class. Therefore my approach is student centered. I always take into consideration my students needs and interests to allow them to learn Italian in an enjoyable and easy way. Spanish Language school in Valencia, Spain. 2DayLanguages is a Spanish language school in Valencia, Spain. At 2DayLanguages we teach Spanish to people from all over the world. All our teachers are native speakers, graduated and trained for teaching Spanish to foreigners. We work with our own teaching methods in order to fully present the language and the culture to our students. All courses at 2DayLanguages consist of more than just grammar and writing exercises. 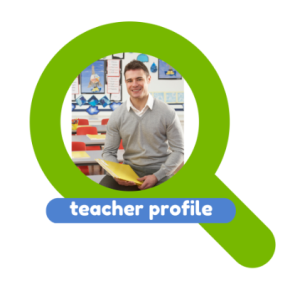 Our teachers include a variety of oral, aural and graphical elements which encourage students to want to achieve more while they are studying Spanish. We offer four main different types of Spanish lessons, namely ‘Español General’, ‘Español + Cultura’, ‘Español + Kitchen chats’, and finally ‘Español Mix’. In these classes we have a lot of variations concerning duration and prices. More information on these courses and our school can be found on our website (www.2daylanguages.com). We also offer accommodation possibilities to students. Here, we also have a lot of variation in the types of accommodation. Students can chose between shared or private apartments, staying with a family or living on the university campus. We can conclude that there is a lot of variation at 2Daylanguages and there is something suitable for everyone. Classes are giving throughout the whole year and can be started every Monday. It really is the opportunity of a life-time to be able to study at 2DayLanguages. 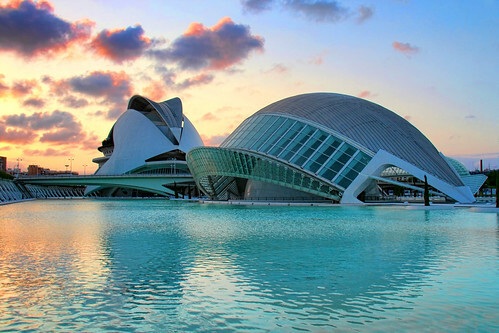 Not only because the school is great with amazing teachers, but also because Valencia is one of the prettiest cities of Spain with a fantastic climate.